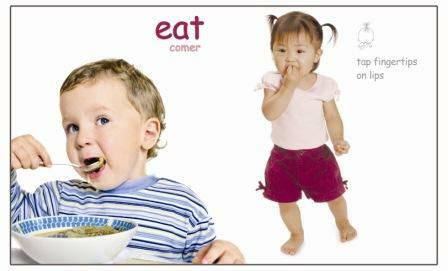 A Baby Signs® favorite! 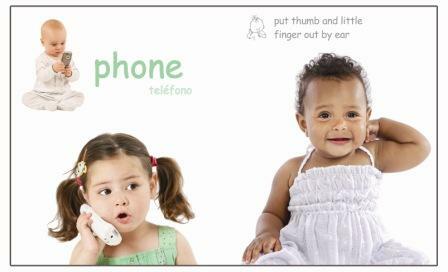 Your baby will love the beautiful photos of signing babies, the unique "peek-through" cover and the point-and-sign review page at the end of the book for even more interaction and signing fun. 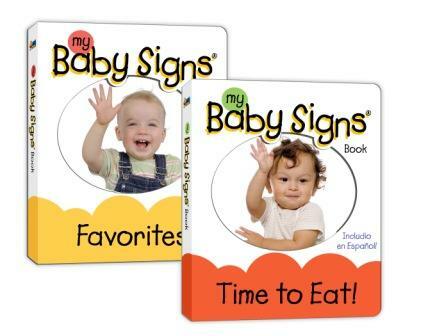 The Baby Signs® board books are Spanish inclusive - the Spanish word for the sign appears on each page and written descriptions of all 10 signs are included on the back cover.